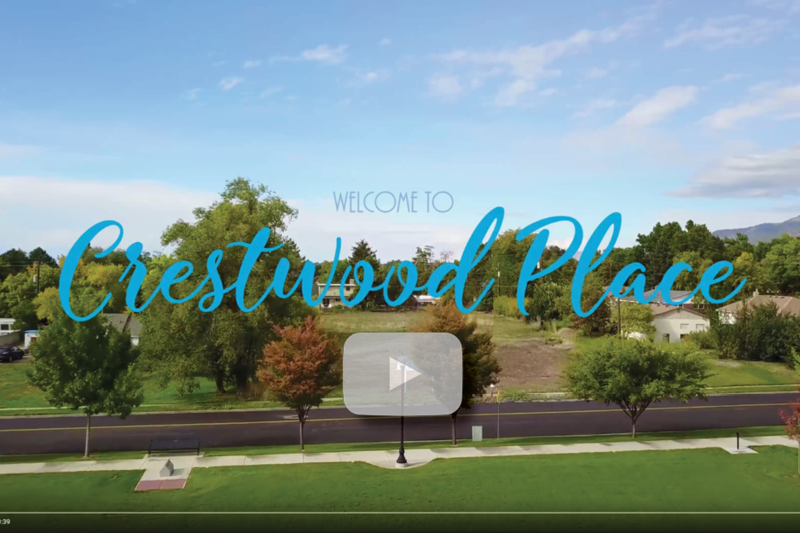 Located at 85 Crestwood Road, in Kaysville, Crestwood Place is an exclusive, five-home community that will feature gorgeous, custom homes starting in the low $400s. 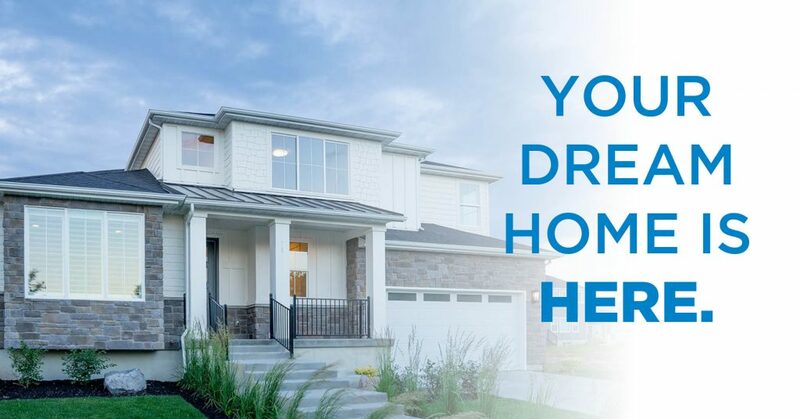 Centrally located in east Kaysville, this community is close to new restaurants, Heritage Park and the Kaysville Library. as we celebrate the opening of this new Henry Walker Homes Community. The World’s Best Corndogs and Crumbs Donuts food trucks will be there! So, bring your clients, have some lunch, and see all this wonderful area has to offer! For sales information, or to schedule a private showing, please call Darlene at (385)399-9977.